Derek Holmes, I now know, is Chairman of the club. How very kind…and tempting ! 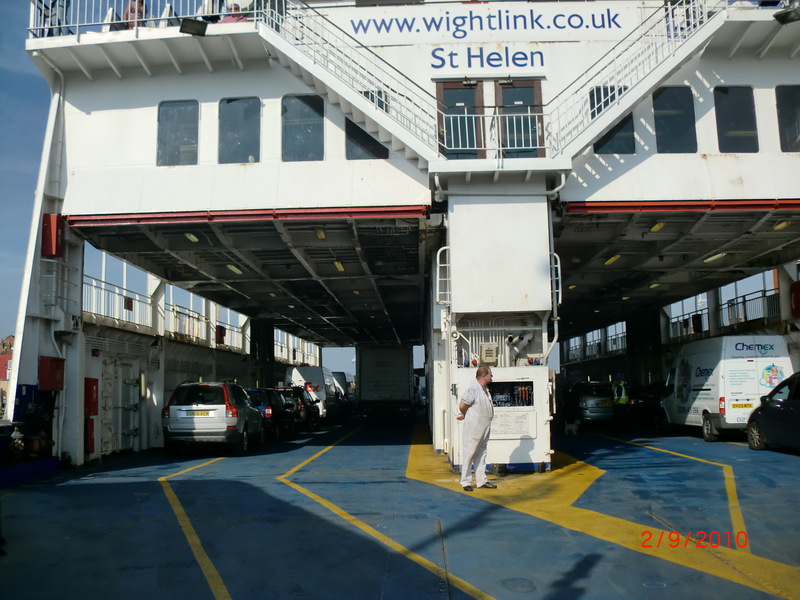 The Club’s website suggests that Wightlink is their preferred ferry, and the crossing from Portsmouth to Fishbourne leaves every half hour and takes just 40 minutes. 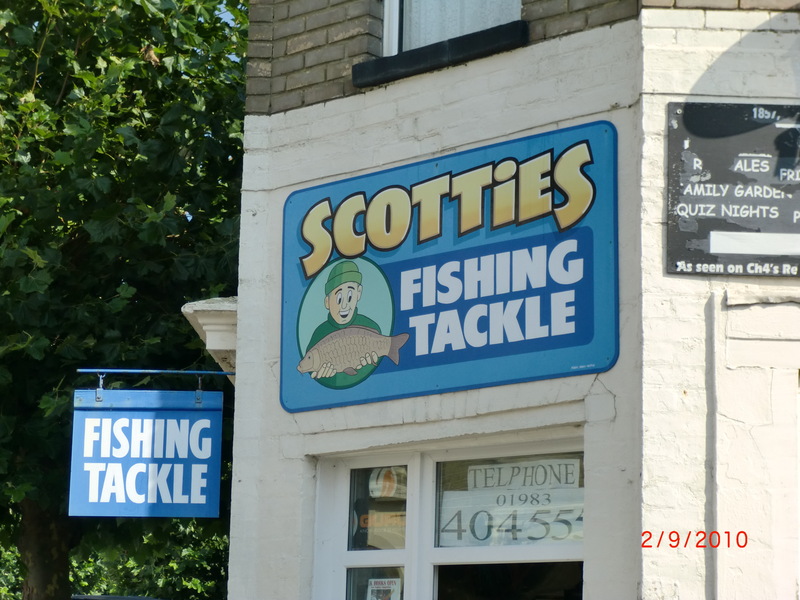 Scotties in Sandown is 10 miles from Sandown, so, I reckon the run down from London, with a pit stop and waiting time, then the journey to the riverbank should take under three hours, so let’s get online, and book it.! Well, it actually took a lot less because I drove from Amesbury, where the night before I has fished the Avon until dark and enjoyed a cracking evening at Durnsford taking two browns and three grayling from D1 on an olive Klinkhammer through the evening rise. 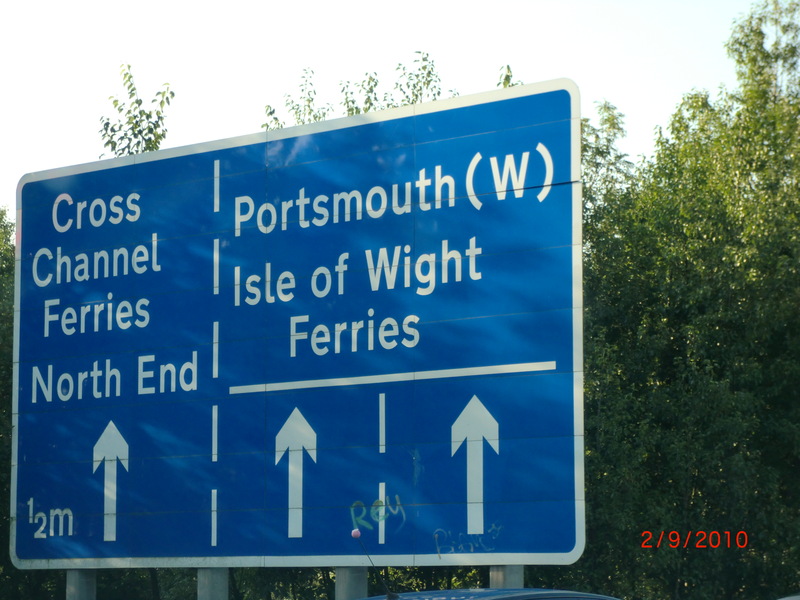 “Give yourself an hour and a quarter from Salisbury way” the Wightlink telesales woman said, and well within an hour of leaving my overnight hotel, I was planning on an early arrival and some breakfast at the terminal…until I hit the wall of traffic descending into the city on the M275. To say I was concerned about missing the ferry was an understatement, but misplaced because the saver fare was easily transferable, and I was in no hurry nor pressure to return home, and in a way, wondered whether waiting until dusk was the better plan, because the day was bright and sunny, and not conducive to catching my prize. On arrival at the mill, whilst noting the muddy water, I was expectant and feeling lucky, flushed with last evening’s success, and some early casts of a gold headed PTN produced two dace. 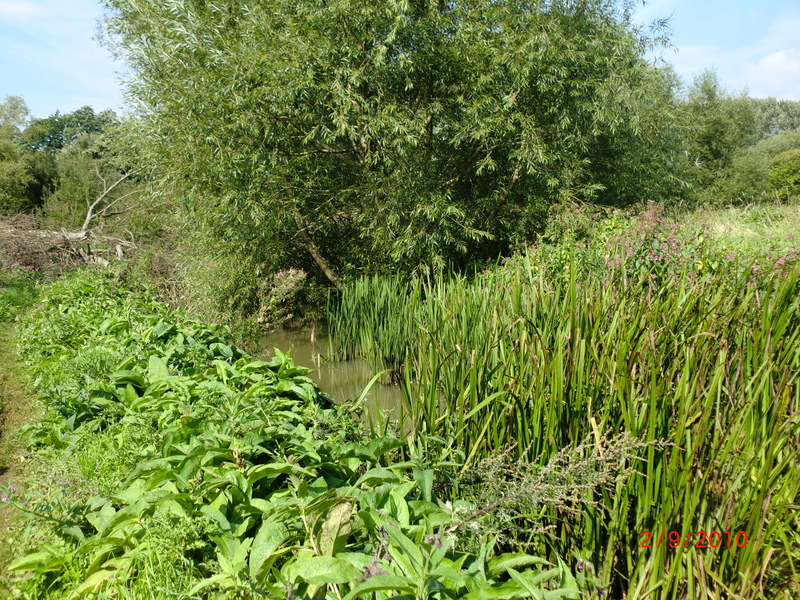 and bankside vegetation grew unimpeded to narrow even more, a stream where there may be trout ‘lurking’, but none showed that morning in the murky water. So I went in search of the Medina, which, just above the tidal reach in Newport looks trouty. I flicked a nymph into the run below a sloping weir to no effect….I was probably poaching anyway! 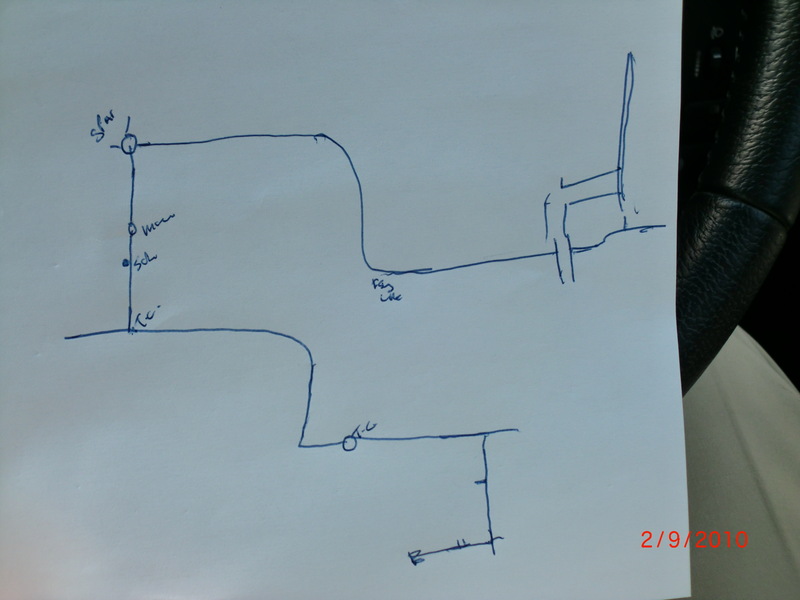 I cannot give up on the Isle, and will do some more research on the Medina. It’s a pretty island and with no roads of scale, everything is easy paced and somewhat pedestrian, and it is probably a pleasant place to live. Now…..and not to be beaten (! 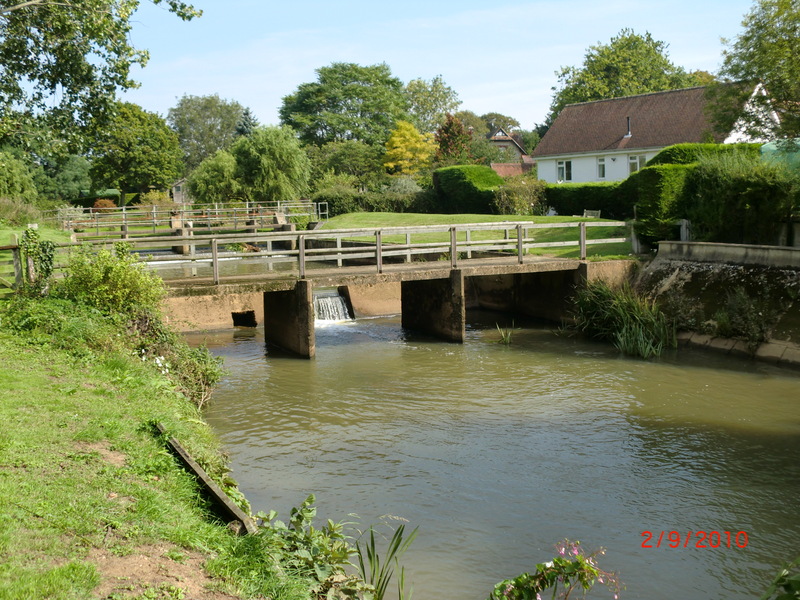 ), when fishing with Peter Lipscomb on the Itchen, he mentioned that he has a house on the Isle and will speak to friends there to see if….